Watching Norte Dame go up in flames last night really made me sad. 856 years it’s been standing strong, that’s many generations of families enjoying it’s magnificence. When I did a bit of research about its history and how it came to be, I was inspired to read that France has rebuilt it’s iconic cathedral before. Notre Dame has endured ill-advised remodeling, revolutionary ransacking, and pollution-induced decay. Hitler once had it slated for demolition. 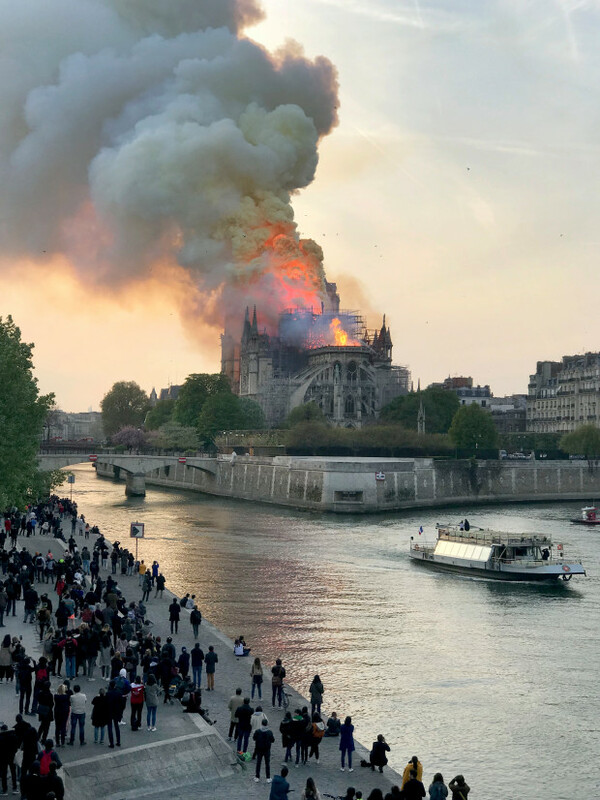 In the early 1800s, Notre Dame was half-ruined when a writer used the crumbling structure as the setting for one of his greatest works, setting in motion a rescue operation nearly as grand as its original construction. That book was “The hunchback of Norte Dame”. The first stone of the cathedral was laid in 1163 in the presence of Pope Alexander III. The altar was finished about 20 years later and the two towers were constructed between 1225 and 1250, and the entire cathedral was completed in 1345. During the reign of Louis XIV (1643-1715), Notre Dame underwent a rather unfortunate renovation. Then the French Revolution era was even worse for it. It was seized by revolutionaries and dozens of statues were destroyed. 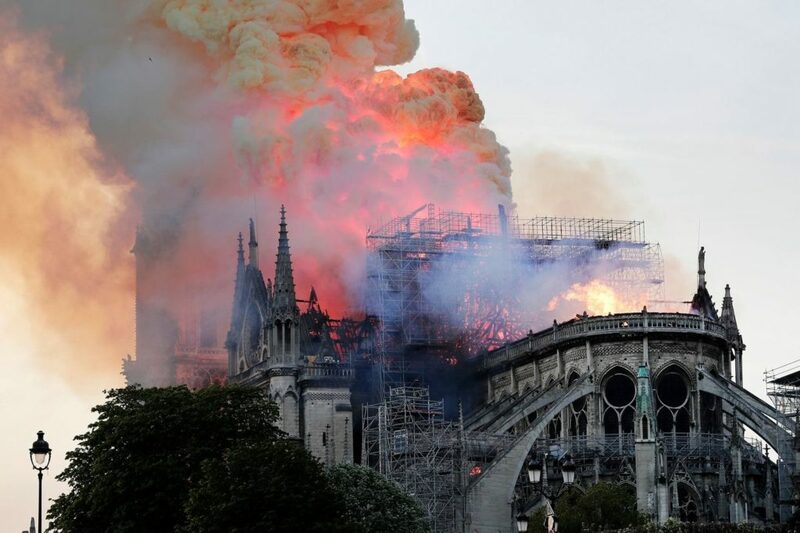 It was only after the success of “The hunch back of Notre Dame” that people suddenly cared about the eyesore on an island in the middle of Paris. Restoration projects have continued over the years. Another had just begun this month. Somehow I know that this “symphony of stone” (Victor Hugo) will rise again and in doing so it will unite us all because this global jewel stands for human innovation, faith and creativity. Previous post: If I had kids…..